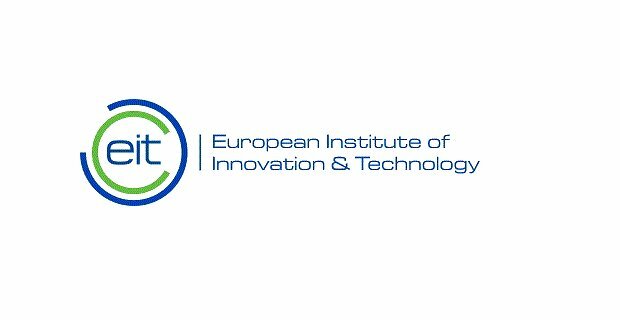 The EIT is launching a call for application for its traineeship programme for a maximum period of six months for an intake in spring 2019. The trainee will support the daily operations of the Director’s Office team and/or Communications and Stakeholder Relations Unit and/or Innovation Communities Unit and/or Strategy and Impact Unit and/or Services and Finance Unit at the EIT. The place of employment will be Budapest, where the EIT Headquarters are located. The detailed call for applications and the rules governing the Traineeship Scheme at the EIT can be downloaded below.